From designer A. Jaffee this is stunning vintage look of pierced patterns set with diamonds on the shank. 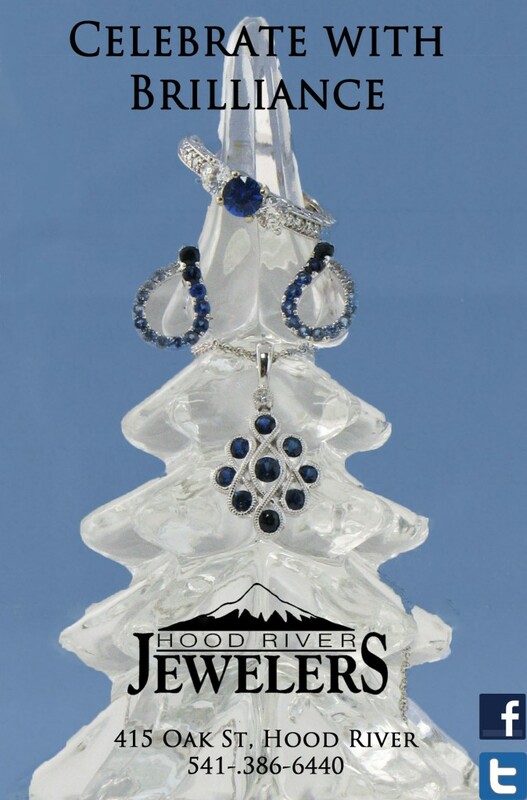 In the center two diamonds and a deep blue sapphire represent your past-present-and future together. This could be a unique engagement ring, or a long awaited anniversary gift. This amazing piece is sure to dazzle.